When you’re selling your home, you want it to look its absolute best for the potential buyers who walk through the door. That’s where home staging comes in. Home staging is a method of decorating meant to highlight your home’s most impressive assets and help buyers imagine themselves moving in and living there. 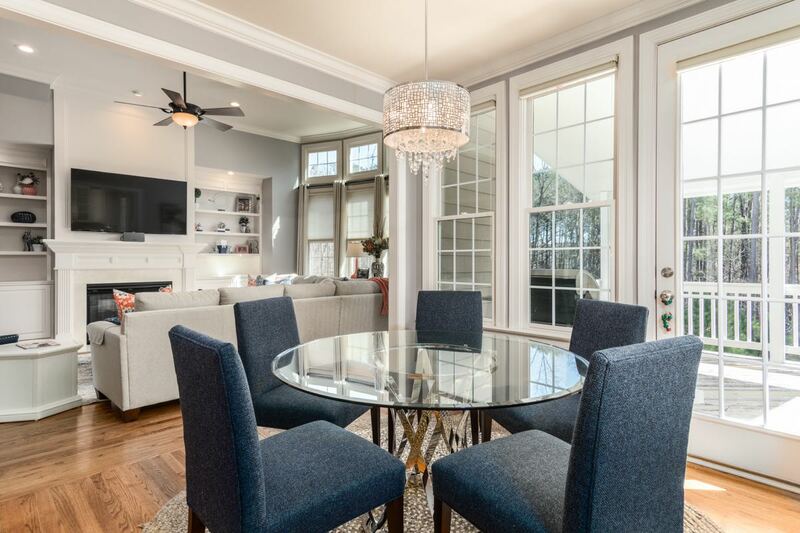 According to Richard Josephberg, founder of real estate company Almorli Advisors, staging your home for sale helps it sell faster and for more money. Data released by The National Association of Realtors showed that staging a home increased its value by anywhere from 6 to 10% and 39% of sellers said that staging the home significantly decreased the time their home was on the market. To help you out, Richard Josephberg has done some online search, talked to a few top real estate agents and professional stagers and put everything together to few essential home staging ideas that are proven to bring in money. Staging a home to sell doesn’t require spending a lot of money, just making smart decisions. You don’t even have to be a professional decorator to stage your home and make an impact on potential buyers. You can make some simple changes, work with the furniture you have available, and create a clean and inviting house that shows well. Since not every listing is going to justify spending money on home staging, most agents pick and choose which rooms to stage. As Richard Josephberg explains, the rooms that hold the most importance for buyers are the living room, master bedroom, and kitchen. These are the rooms that you want to focus the most on when you’re staging a home. When on a limited staging budget, garages, offices, patios, basements, and yards are usually left out. As a rule, you should be staging with your audience in mind. Think about what kind of leads might be attracted to the home, the area, or the price point you’re working with. For example, if your listing is in a conservative community with mostly elderly citizens, a more traditional staging will get a much better response than a slick, modern one. If your house is in a young hip area with lots of college students and young professionals, you should consider using minimal graphic art and mid-century furniture. The outside of your home is the first thing potential buyers will see. When you put the time and effort into maintaining your home and making routine updates, you can increase its overall value by $10,000 to $15,000, adds Richard Josephberg. After you’ve tackled the outside of the house, go and apply the same care and attention to the inside of your home. Nothing will turn a buyer off more than walking into a dirty house with an unpleasant smell. To make sure there are no odors, in addition to doing a deep clean, also be sure to always clear out your trash bin before showings. You could also install a small scented plug-in in a couple of rooms. Richard Josephberg is a real estate developer with over 20 years of experience. He is the founder and owner of the real estate company, Almorli Advisors.